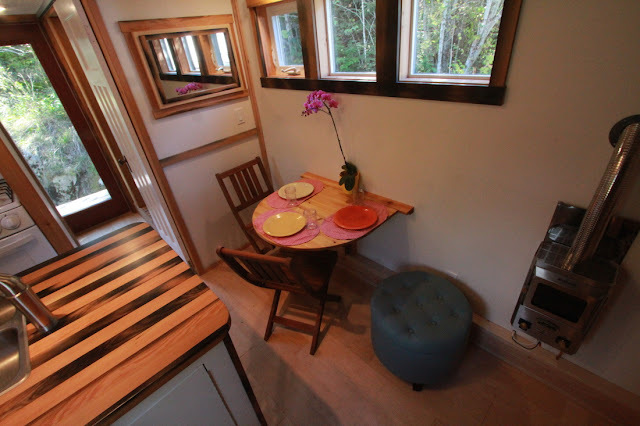 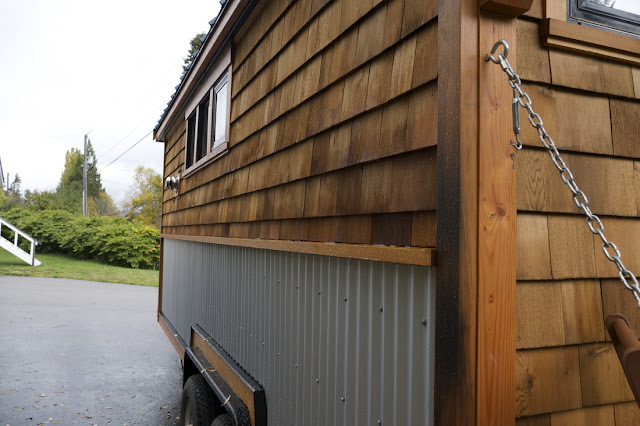 From Nelson Tiny Houses is this cozy and rustic tiny house on wheels. 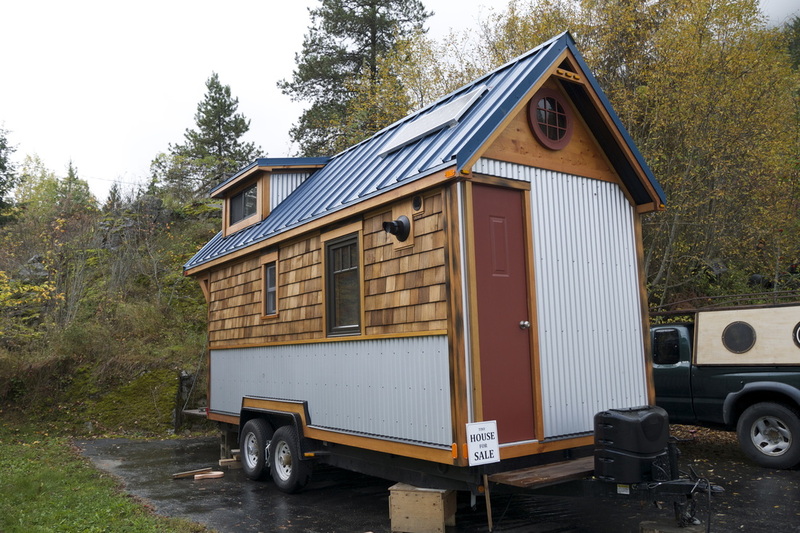 Named the “Acorn House”, the home measures 8 ft wide, 15 ft long, and has an interior size of 120 sq ft. There’s also an option to add more storage and bring the total square footage up to 220 sq ft. 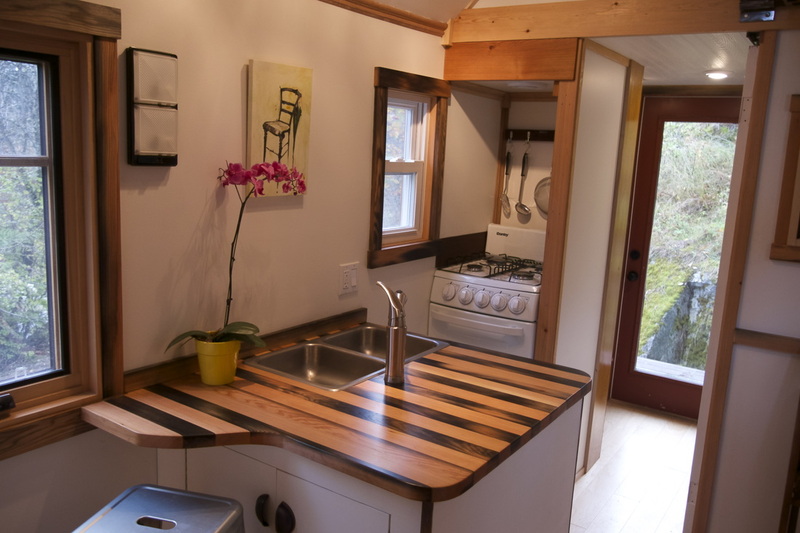 The home is designed to be warm and open, despite its small space. 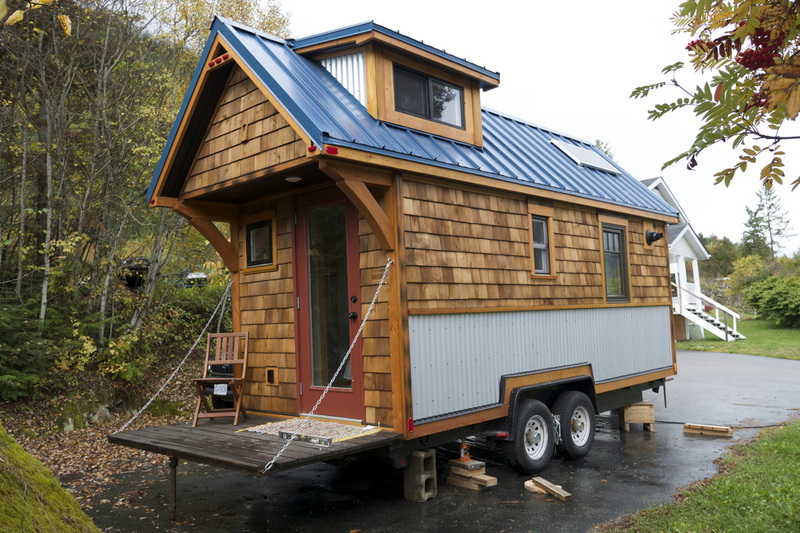 It comes on a trailer and is perfectly suited for mobility, however, Nelson Tiny Houses can also transfer the home onto a foundation if you want something stationary. 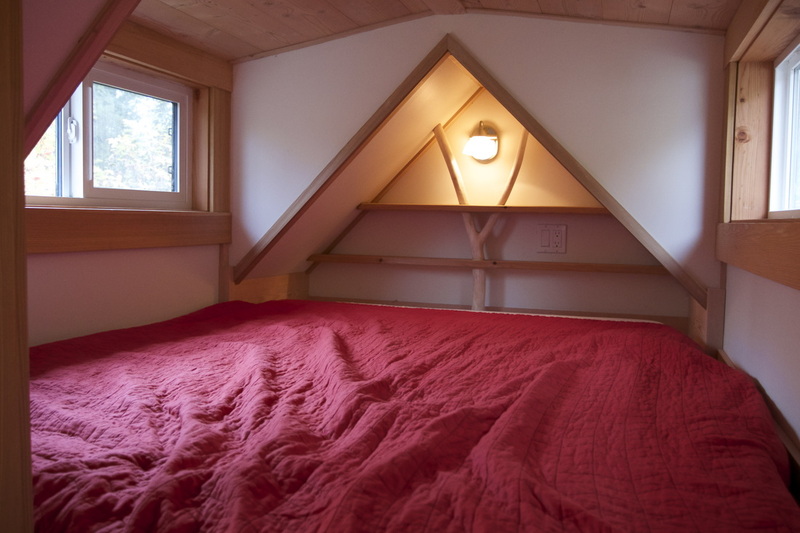 There’s also an option to add off-grid elements to the Acorn House to make it more self-sustainable. The home’s base price is $40,000. You can view one of Nelson's earlier versions of the Acorn House here, on their online gallery.